﻿﻿﻿We're back for another year!!! 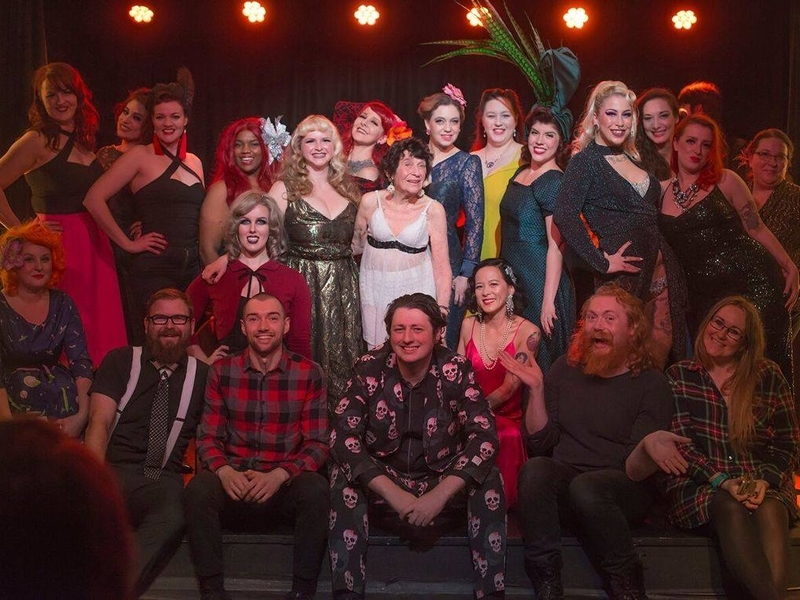 Can you handle Glasgow WILDEST burlesque night? Now in it's 3rd year join the team behind the Glasgow Festival of Burlesque the 1st Wednesday of the month as they present The Midweek Fling at Wild Cabaret! Fling caution to the wind and get ready to whoop, cheer, maybe even get yourself a spot at future shows... YES, there is a raffle!!!! THE SPEED RAFFLE IS BACK! Get them while you can, it's gonna be wild! While we take every opportunity to ensure the details for The Midweek Fling: A Midweek Burlesque Revue are accurate, we always advise that you contact the event organiser before setting out for the event to avoid disapointment.